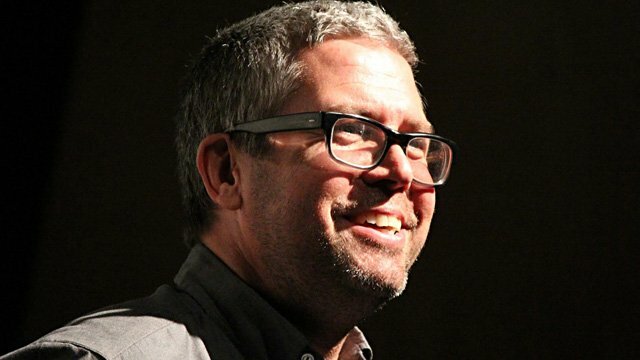 Lucasfilm announced today that composer John Powell, who may be best known for his memorable soundtracks to the Matt Damon Bourne series, Shrek, Kung Fu Panda (1 and 2), and How to Train Your Dragon (1 and 2), will be lifting the baton to score the upcoming young Han Solo movie, due in theaters next year. What do you think about John Powell taking on the score? Let us know in the comments below.